Three of our fantastic education projects – Bellenden, Belham and Marlborough Primary Schools, have been shortlisted for 2018’s Architects Journal (A J) Architecture awards! 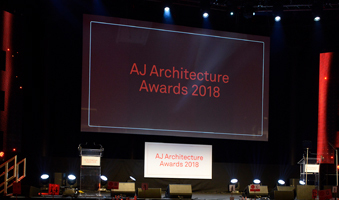 With the annual A J Awards among the most sought-after in the built environment sector, winning projects are recognised for their architectural excellence across the industry. 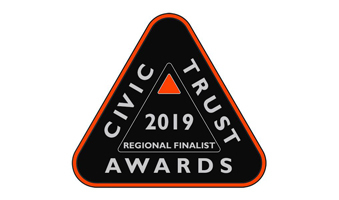 With three projects shortlisted for the same category, ‘School Project of the Year’, the big question is – will one them come top of the class and take home the award? Designed by Cottrell & Vermeulen Architecture, this 2,200 m² new-build primary school in Peckham Rye nestles among surrounding Victorian streets. Featuring a bold U-shaped design with clever spatial arrangement of the buildings to make the most of its urban island site, Bellenden Primary School echoes the surrounding terraces. The subtle design sees the new school blending-in with its neighbours, despite doubling the former schools’ intake. 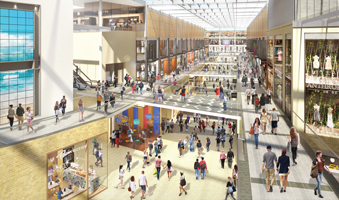 Waterman provided Structural Engineering and Building Services designs. Successfully combining a Grade II-listed Victorian school building with a modern extension featuring weathering steel cladding is no mean feat, but the Haverstock-designed Belham Primary School makes child’s-play of the complex challenge. Bringing the historic former Bellenden Road School building up to scratch with a sympathetic restoration, the renovation element of the project focused on essential remedial works to restore listed building fabric securing the building and allowing future generations to flourish at the reinvigorated school. The historic school building has been expertly-complemented with a three-storey extension, painstakingly designed to maximise architectural synchronicity and context. Our team provided Structural Engineering and Building Services designs. 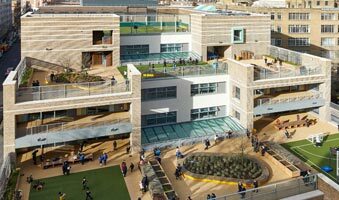 The new school’s design has transformed an urban site into a series of terraces, now housing a school centred around day lit space and external play space. With generously-resourced state-of-the-art facilities, the 2018 RIBA National Award-winning design features outdoor learning spaces, two large hall spaces, a community room, a dance studio, a creative media suite, an art and design studio and a multi-use games area on the roof. Waterman’s team provided the Structural Engineering design for the school. The winners will be announced at a Gala Dinner at the Roundhouse in London on the 4th December.